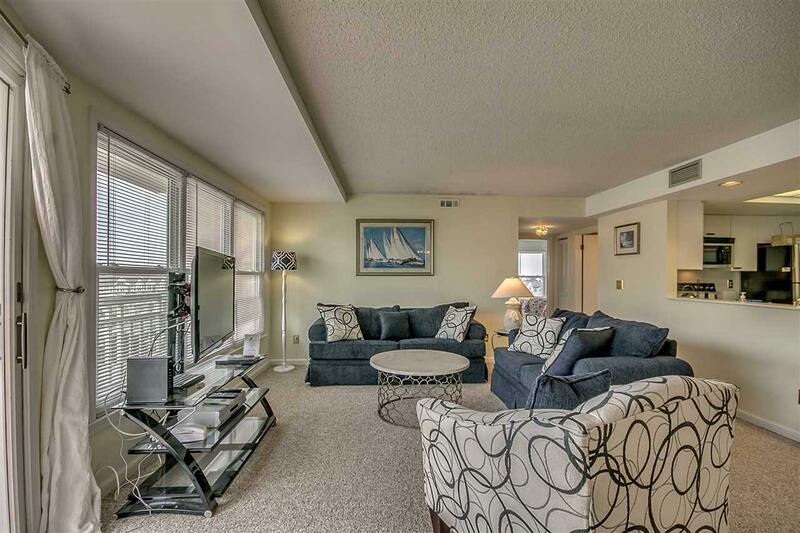 Location, Location, Location...Enjoy incredible Ocean & Seapointe Village views from this spacious 2 bedroom / 2 bath North Beach residence. 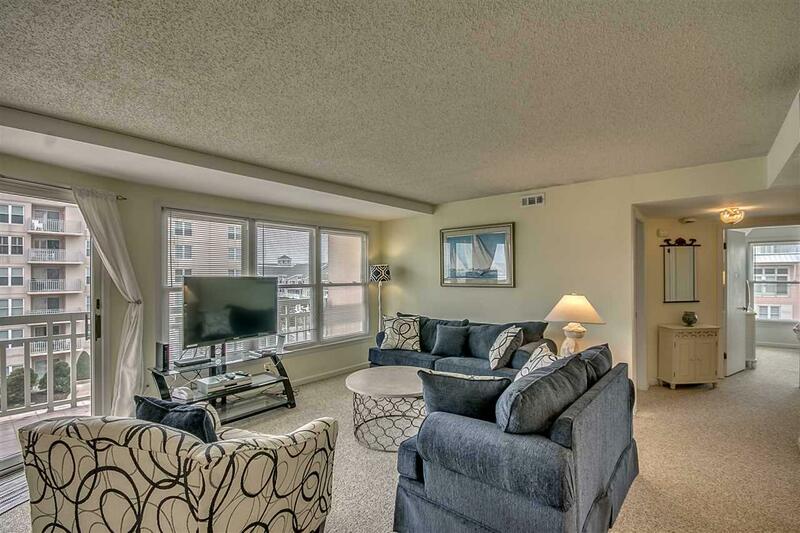 This large 2 bedroom floor plan offers a large living/dining area and full kitchen. 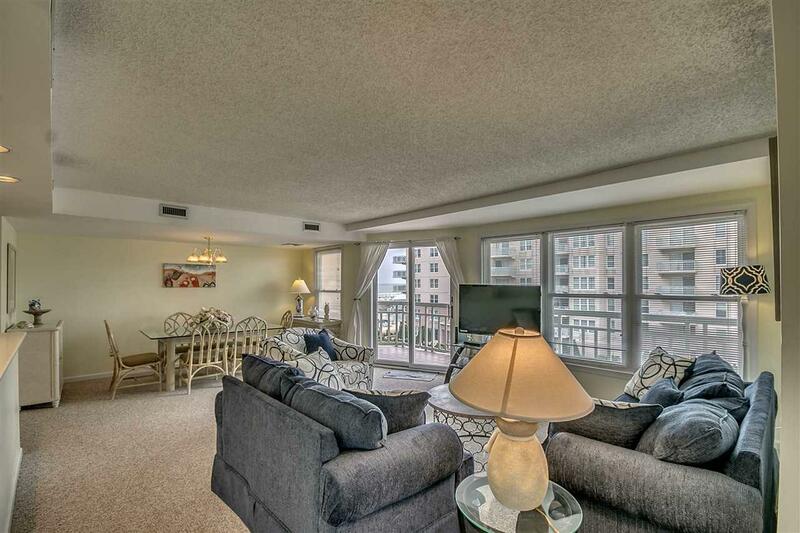 The condominium offers a beautiful southern exposure with 2 private balconies. 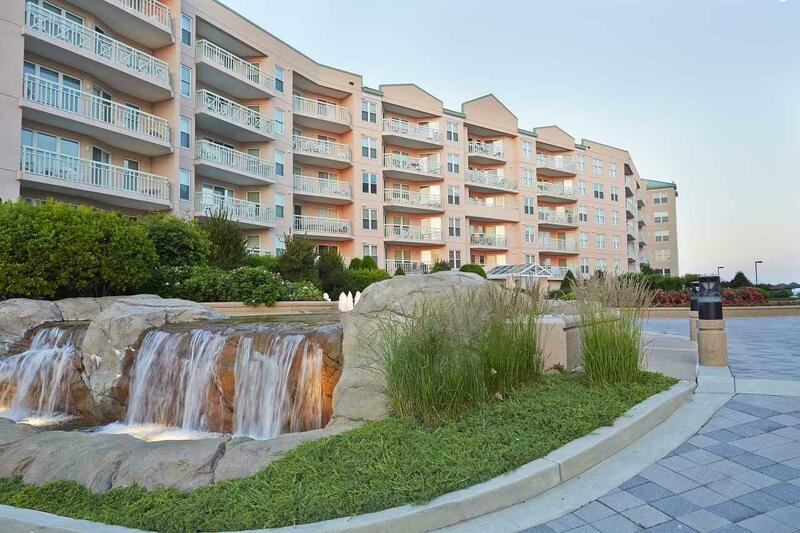 Enjoy the sunset & soothing sounds of the waterfall below. The home boasts a strong rental history and is being sold furnished. All appointment requests must to be shown during checkout/in period. Listing provided courtesy of Seapointe Village Realty Co.